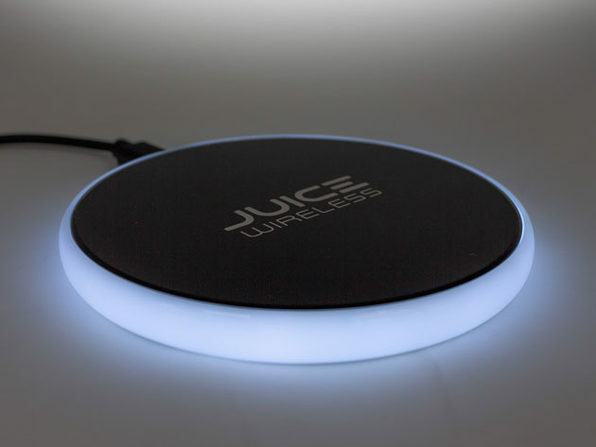 We have a deal on the Tech2 Juice Qi-Certified Wireless Charger. This device can bring up to 10 watts of charging power to your Qi-compatible devices, including iPhone 8 and above. It was made with a tempered glass surface for more efficient charging and greater durability, and it dims to a low-light mode when charging. It’s $29.99 through our deal. Still, great nightlight. Don’t put it too close to your bed.